Welcome to Seattle Top Class Limo! We are happy for your visit. Seattle Top Class Limo is one of the top limousine companies in Seattle WA. We service thousands of satisfied clients every year. We are dedicated to safety and reliability. Our professional drivers are punctual, courteous and can take you anywhere you want to go in Washington. We keep our vehicles clean and ready to serve you. 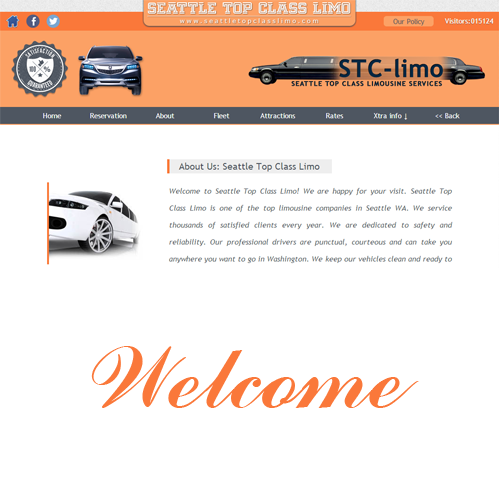 Seattle Top Class Limo is based in Seattle, Bellevue near Seattle- Tacoma International Airport. We are a fully licensed and insured limousine company ready to meet your needs. Whether you are flying into Seattle-Tacoma International Airport or Flying Out , we got you covered. If you are a cruise ship passenger looking for luxury transportation to and from the port, we can provide you with quality limousine service to the Pier In Seattle. We also offer Super Stretch Limousines , Luxury Party Bus, And 30 Passenger Shuttle Bus . We cater to neighbors and celebrities alike. All of our valued clients are important to us. You will receive the best quality professional limousine service in Seattle. Discover the luxury and comfort of our exclusive limousines. We hope to be at your door soon. Seattle Top Class Limo.